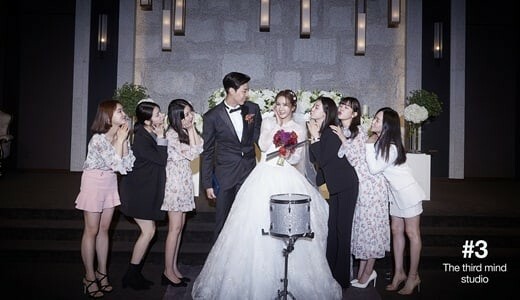 After School members old and new congratulated former member Jung Ah's marriage to pro-basketball player Jung Chang Young. 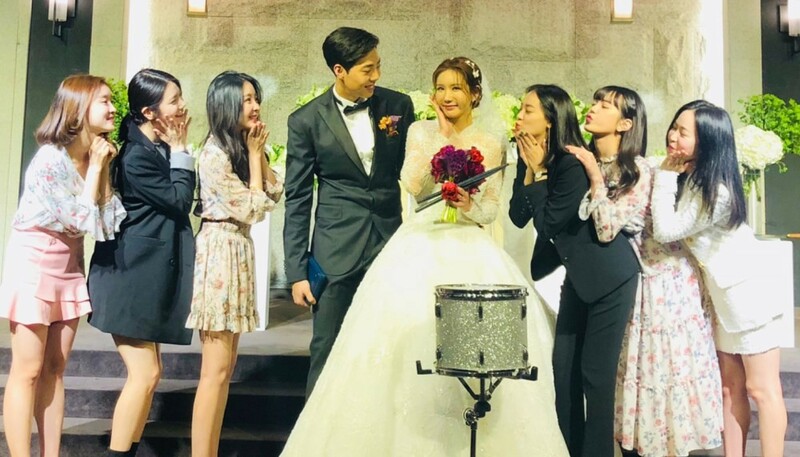 Jung Ah and Jung Chang Young walked down the aisle at�New Hilltop Hotel in Seoul on April 28, and After School members, who've spent together as group, attended and shared photos of the celebration afterwards. 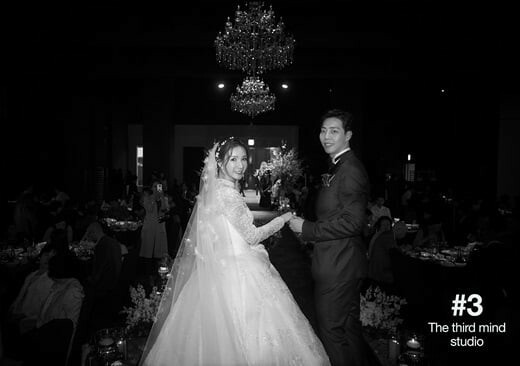 Check out After School's photos and the official wedding photos below! Congratulations to the couple once again! "Jung Ah unni, congratulations on your wedding <3<3"
"I love you. I congratulate you. 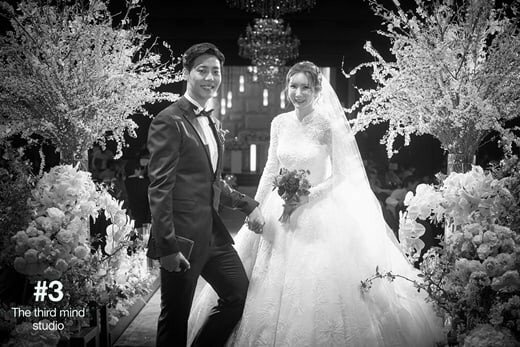 Be Happy <3 Kim Jung Ah & Jung Chang Young"
"I love you. Be happy."